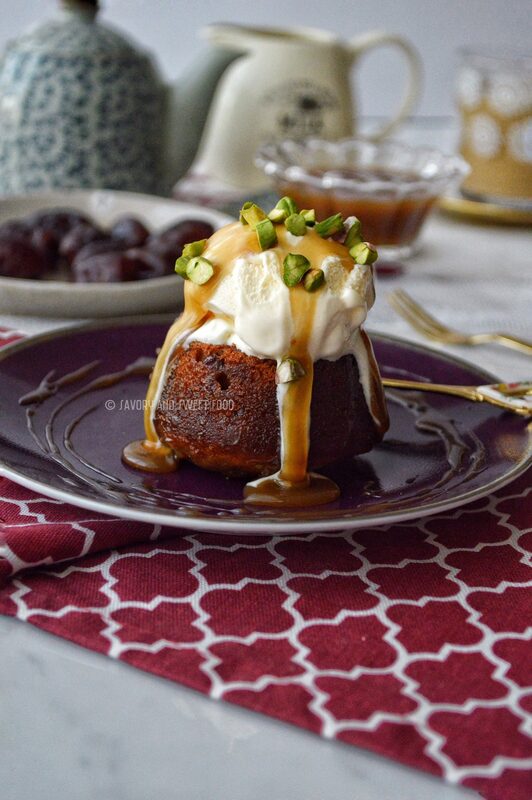 Sticky Toffee Pudding, a classic British dessert consisting of a moist sponge cake made with dates, smothered in luscious toffee sauce and served with vanilla ice-cream. 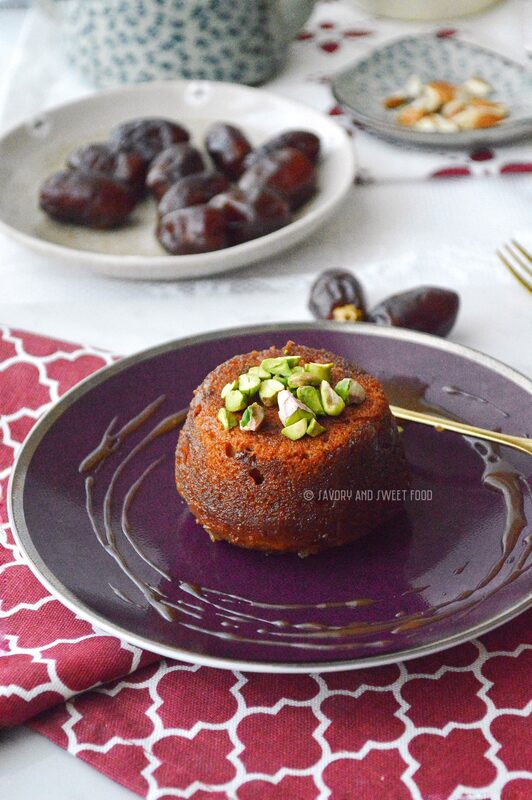 It is also called Sticky Date Pudding. I am not a great admirer of dates. But this my friends….this is my absolute favorite. You guys won’t believe me, but I made about 7-8 different sticky toffee cakes with different recipes and this was THE best. I was so happy the day I made this, because yay! I had finally got it right. Hurray for Cleobuttera!!! 😀 This recipe is mainly adapted from there. Let me talk about the best part of this cake, which is the Toffee Sauce. I call it “liquid gold”! Yes that is what it is. I feel that without this sauce the cake is not all that special. But once the sauce hits the cake, there occurs an epic transformation. 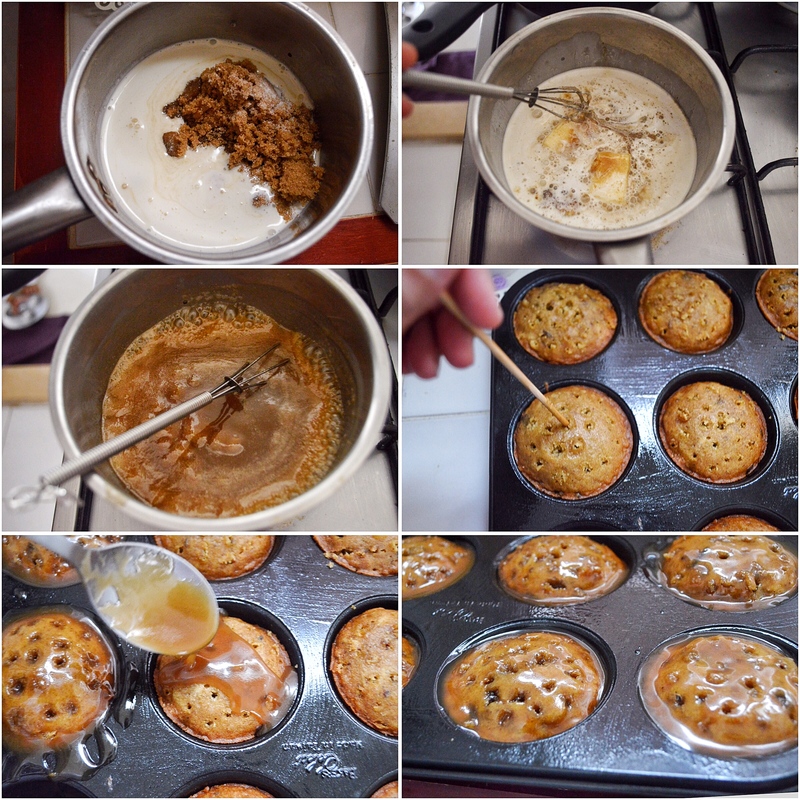 The warm toffee soaks into the cake making them extremely moist and buttery. 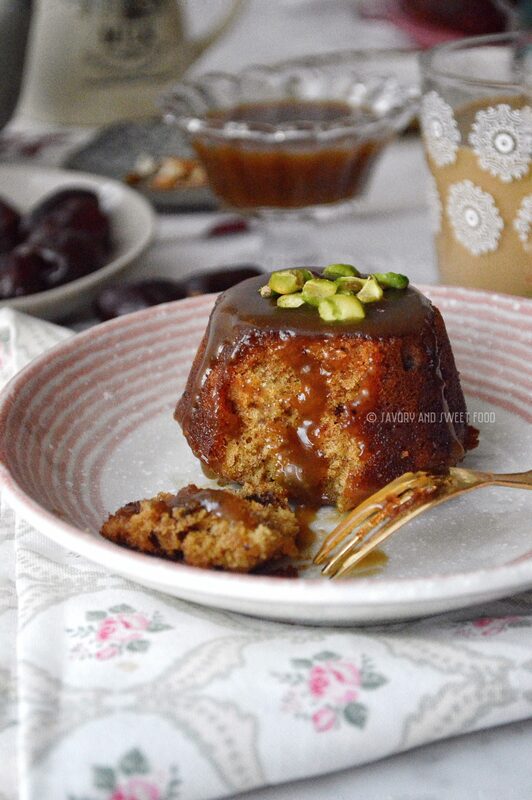 The cake is studded with softened dates and so the earthy sweetness from it along with the toffee sauce is amazing. I guess this much of description would be enough to convince you guys to make this delicious pudding. 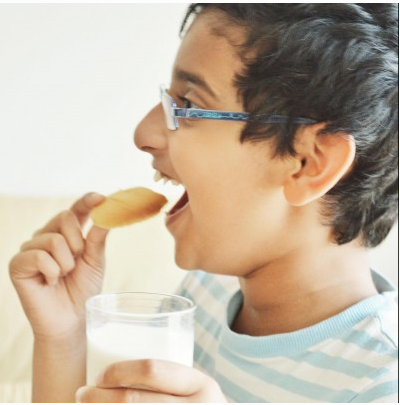 Do give this recipe a try and enjoy! Make sure that you use the packed soft brown sugar for this. 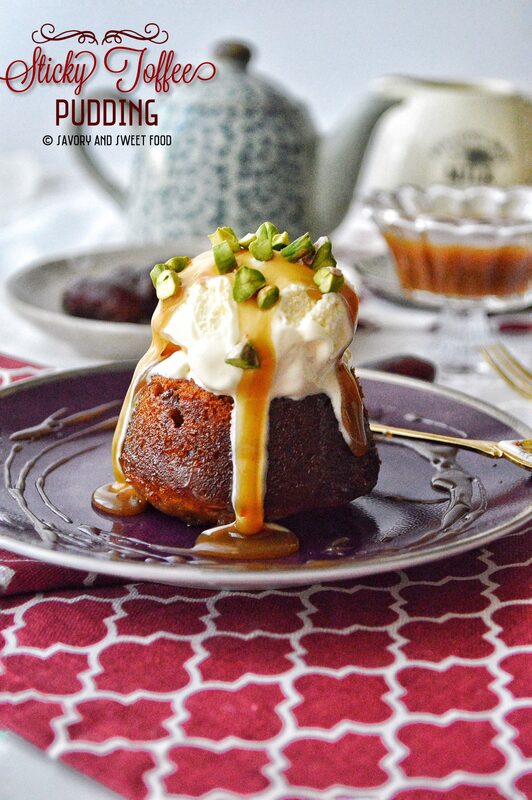 Instead of the toffee sauce, you can use salted caramel sauce too. I tried it that way and it tasted amazing. Get recipe for salted caramel sauce here. In a medium sauce pan, add dates and water and cook over medium heat. Simmer and cook for approximately 5 minutes until the dates are soft and mushy and the water is completely absorbed. Remove from heat and add baking soda into it.The mixture will foam. Cover and set aside to cool. Meanwhile make the toffee sauce as per instructions below. Grease the cupcake pan. If you are making this in one large 9 inch cake tray, grease the bottom and sides of the tray and line with baking paper. Whisk together the flour, baking powder and salt. Set this aside. In another bowl beat together the butter and sugars until lightened in texture and color. Add eggs one at a time, mixing well after each addition. Pour in the vanilla. On lowest speed, add in the flour mix and beat just until combined. Do not over mix. Add in the dates and mix again on lowest speed until just combined. Scrape down the bottom and sides of the bowl. Fill the cupcake tray till it fills 2/3rd of the cavity. If you are making in a 9 inch pan pour the entire batter into it. 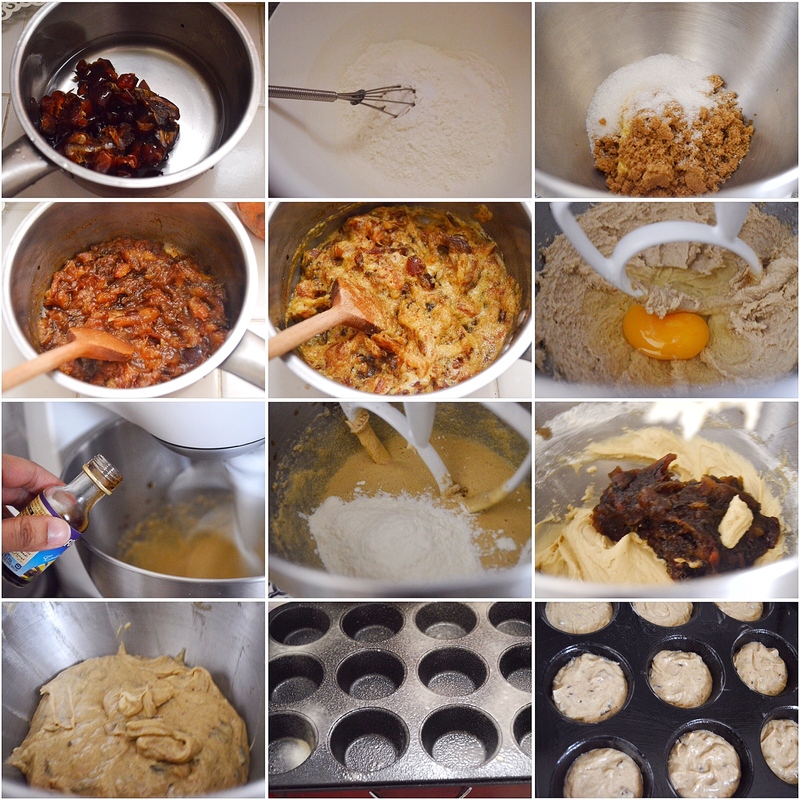 Bake for 17-20 minutes if making in cupcake tray and 50-60 if making large cake. Start checking for doneness by inserting toothpick in the center, if it comes out clean then its done. Take out of oven and poke holes all over the cake. 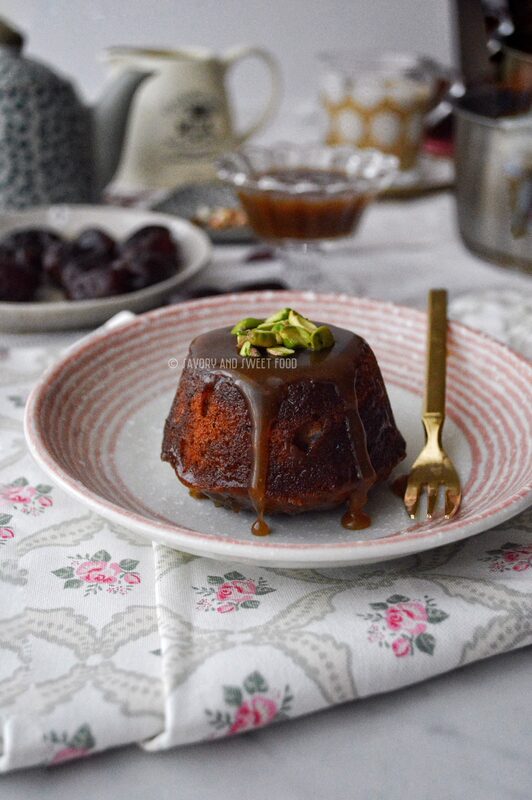 Reheat the toffee sauce till it turns very hot and pour 1 tbsp of sauce over each cupcake or 1/3rd of the sauce onto a big cake. Leave the sauce to soak for 5 minutes. Turn the cake onto serving plate and pour 1 more tbsp of sauce over each cupcake or 1/3rd of the sauce onto a big cake. In a saucepan, melt the butter, cream, salt and brown sugar stirring constantly with a whisk. Bring the mixture to a boil, reduce heat to low and simmer for about 1 minute stirring regularly. If you love salted caramel, then replace toffee with it. 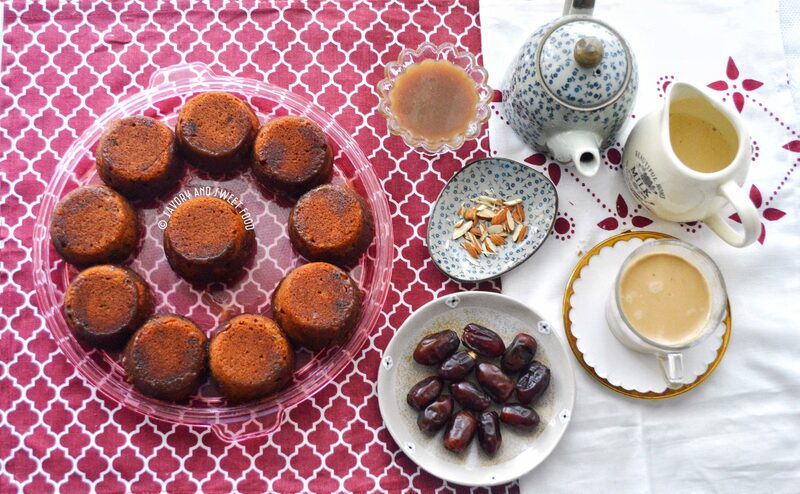 Or you can have the dates sponge as it is too.